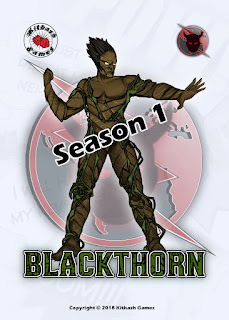 Blackthorn will join the Villain ranks for Supers Unlimited in Season, unleashing his plant control powers to Shadow Axis' capabilities! Walton 'Walt' Thorn was a scientist noted for his radical ideas on human-plant hybridisation as the means to cure illness. What few knew was the drive behind his zeal was a degenerative illness that he himself suffered. His peers rejected his ideas and mocked him in scientific journals and at conferences. With each attack, Walt's anger and bitterness grew at the fruitlessness of his experimentation. Desperate, Walt had exhausted every lead and strand of research, until a conversation with a mysterious woman who called herself Gail Land. Ms. Land supplied Walt with maps leading to an uncharted area of rain-forest. Gathering a small crew and a portable laboratory, Walt set off. En route he witnessed first-hand the destruction of vast tracts of flora to meet the voracious demands of man, and his rage built further each day. At last his party reached its destination, and Walt found a flowering tree unlike any known to mankind. he had his prize. He quickly measured the properties of the tree and its bizarre blossom, and was certain he had found what he was looking for. Walt's team quickly realized what he was planning to do and pleaded with him to stop, but his course was set. Injecting himself with a hastily-made formula Walt felt pain unlike any he had experienced before. As that passed he felt stronger than ever. His body quickly began to metamorphose into something part-human and part-plant. His rage coalesced into clear thought, and he lashed out at his companions, determined to silence them permanently should they reveal his secret. 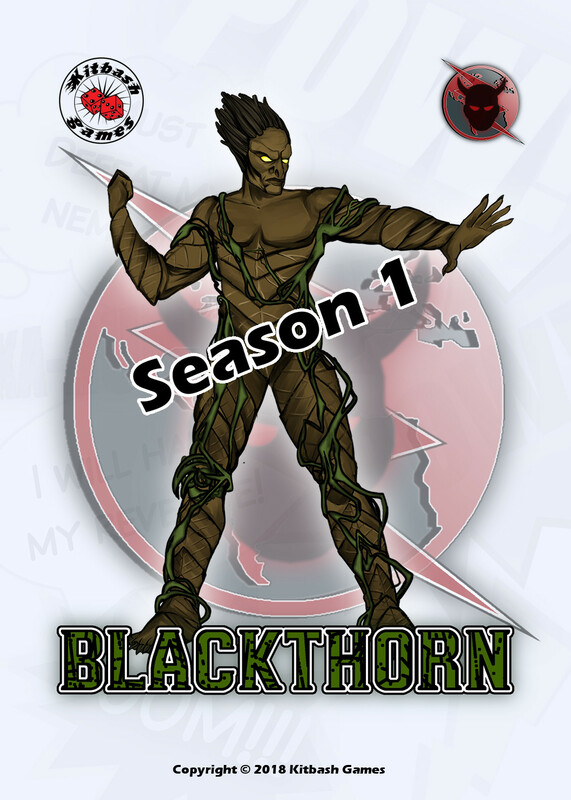 On that day Walt died, recreated as Blackthorn. 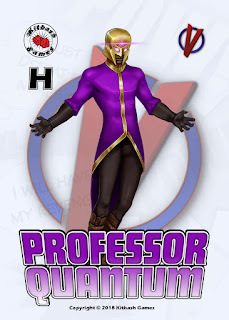 Since then he has aligned with the Shadow Axis, hiding his secret agenda to create a green world where humankind is secondary to a new life-form, his future race of human-plant hybrids.